Alvin Mark's Blog - Behind the Art: New Videos Out!! 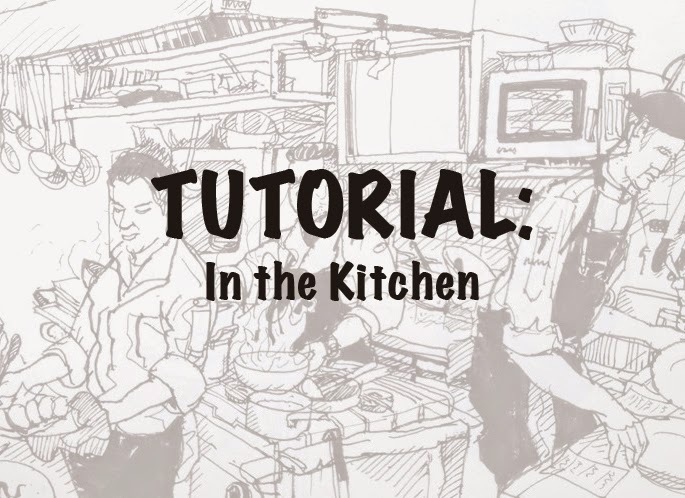 Recently, I did a project with il Santo Bevitore for their menu covers and I took the opportunity to record the sketch process inside the kitchen. I've had numerous requests on how I sketch moving objects, specifically people, so I did I tutorial on it too. The paid tutorial will be for those who are interested in the technicality of sketching in such a situation and will be downloadable. 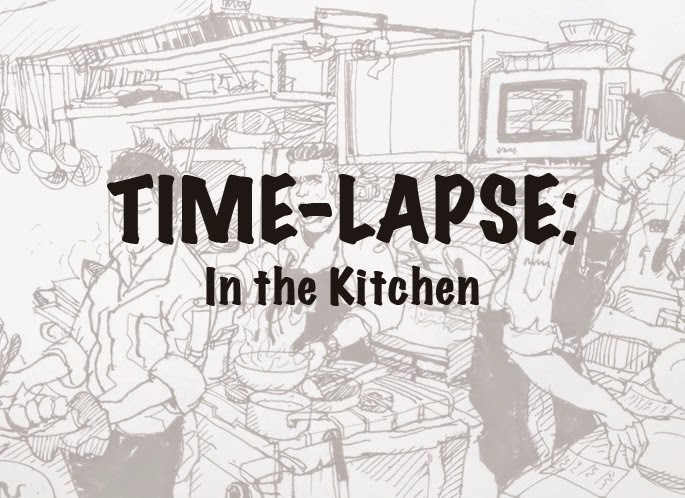 The free time-lapse of the sketch process will be available as a streaming only video. 1. Click on "I Want This"
2. Enter "0" for € is unless you feel compelled to support the artist. 3. And then key in your email address. Other videos can be found on my account on Gum Road.